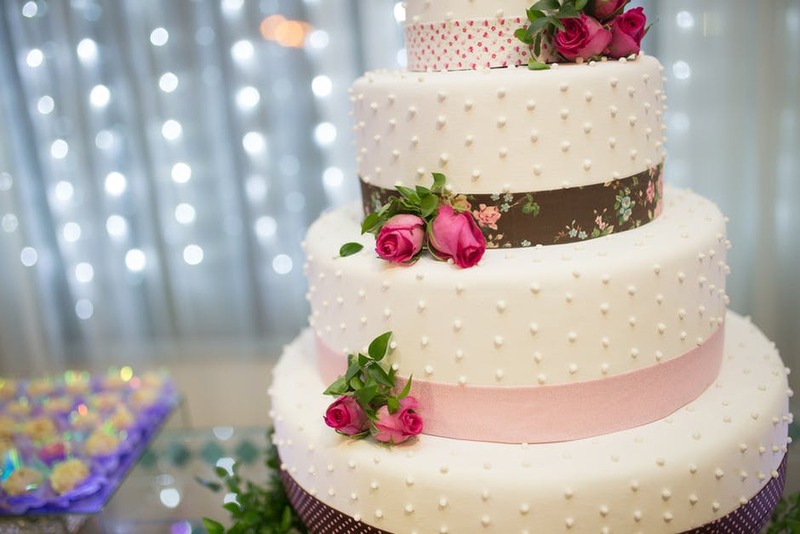 Buying and choosing the perfect cake can be a hectic job. The hustle and bustle involved in a bid to select the ideal tasty treat for your occasion can sometimes be a time-consuming task. However, with the current technological advancements, we have seen the rise and rise of online marketplaces. In fact, e-commerce has been growing at a rate of 23% each year. It means that buying a cake online has become a simple task that can be achieved by a few clicks at the comfort of your home. With such ability comes a whole host of benefits that you can accrue when ordering your cake online. Some of them are listed below. Long before the internet era, it used to take days searching for a shop with the best cakes at competitive prices. Not anymore. Simply logging into a cake shop website such as allcakeprices.com will provide you with all the comparisons of the shops available and their prices. Each shop looks to have the best prices, and as a result, you will end up maximizing the value of your bucks. This probably ought to be the first reason, but with that said, online cake buying gives you the flexibility to order from anywhere and at any time provided you have a good internet connection. Simply log into a cake shop website and email them your requirements and you will have your cake delivered to you within a few days. Online buying enables you to track the cake and also give instructions promptly on your preferences without the need to visit the shop physically. When buying your cake online, you’re not limited to the number of shops you can visit. On top of that, you have a surfeit of cakes to choose from with pictures to show you what you will get. It thus makes the selection from the miscellany of cakes for your occasion easy. Another advantage of ordering your cakes online is the ability to get the best shop to provide the best cake for your occasion. 84 percent of adults check the reviews of products online before deciding to make a purchase and trust them as much as they would trust a friend. As such, buying your cake online enables you to see the experiences of other buyers and help you make a better decision. After selection of your cake comes the next task: payment. Online purchasing makes it easy to make payments with a simple click of a button. Whether you pay with online wallets or your credit card, you’re guaranteed a smooth experience. Most websites will give the option for a refund in case you decide to cancel your order within a specific period. There’s now no need for you to go through the tedious humdrum of going from shop to shop physically to buy your cake. Simply buy online and have an effortless trouble-free experience. These and many more benefits await you should you chose to follow this path, and you will enjoy buying your delicious centerpiece!